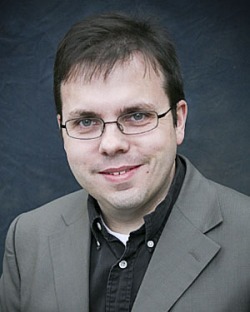 Westfield State College senior mathematics majors Jeffrey P. Vanasse and Michael E. Guenette, working under the direction of Mathematics Department faculty members Marcus Jaiclin and Julian F. Fleron, have made a significant new discovery in the mathematical field of number theory. They have discovered the first known example of a 3 by 3 by 3 generalized arithmetic progression (GAP). Most easily thought of as a 3 by 3 by 3 cube (similar to a Rubik’s cube puzzle) made up of 27 primes, their discovery begins with 929 as its smallest prime ends with 27917 as its largest prime. The intervening 25 primes are constructed by adding combinations of the numbers 2904, 3150, and 7440 in an appropriately structured method. Whole thing here. It goes to show that students and faculty can work together to produce some really first-rate mathematics, if they’re put in a position to have the time and materials to make it happen and in an environment that really values that kind of scholarship. It also shows just how great of a role computing, especially computer programming, plays in doing mathematical research these days. Congrats to Jeffery, Michael, and their profs for a job well done. It’s a prime! And another prime! The number believed to be the 45th Mersenne prime has turned out actually to be a prime, according to GIMPS. The verification was completed on 6 September and announced on 7 September. But in a fairly extraordinary turn of events, yet another number was submitted to the GIMPS servers as the next possible Mersenne prime on 6 September — and the initial verification shows that it is prime too! 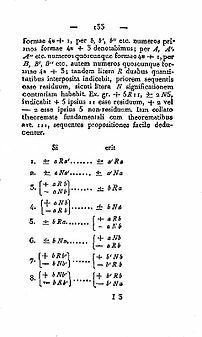 So we now have the 45th and 46th Mersenne primes discovered within two weeks of each other, which is incredible. No word yet on the details of these primes. We’ll soon see who wins the Mersenne prime digit-guessing challenge. You can still play along with your own spreadsheet too! Comments Off on It’s a prime! And another prime! At the end of this post, I made a totally naive guess that the recently discovered candidate to be the , the 45th Mersenne prime, would have 10.5 million digits. There was absolutely no systematic basis for that guess, but I did suggest having an office pool for the number of digits, so what I lack in mathematical sophistication is made up for by my instinct for good nerd party games. On the other hand, Isabel at God Plays Dice predicted 14.5 million digits based on a number theoretic argument. Since I am merely a wannabe number theorist, I can’t compete with that sort of thing. But I can make up a mean Excel spreadsheet, so I figured I’d do a little data plotting and see what happened. 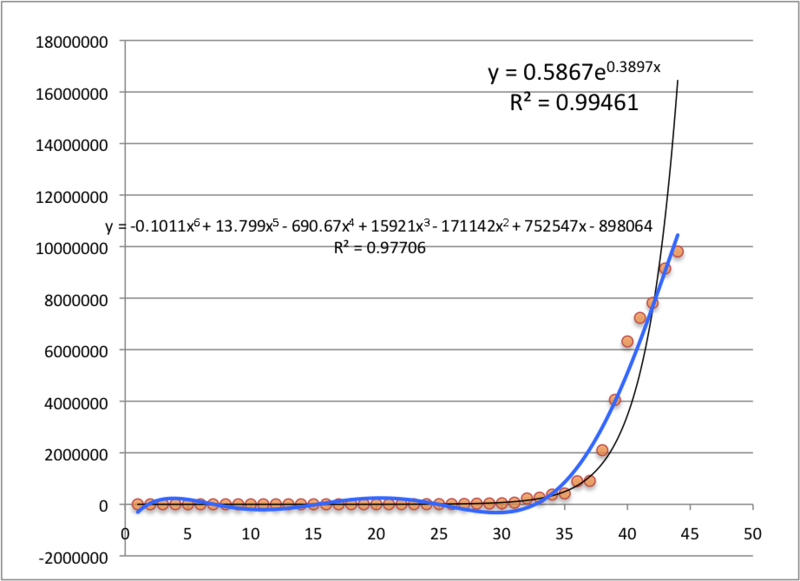 The horizontal axis is n and the vertical axis is the number of digits in . which is obviously rather a lot more than either my prediction or Isabel’s; and if you put in into the 6th-degree polynomial, you get a digit count of 11819349, which is in the ballpark of both my rough estimate and Isabel’s estimate. 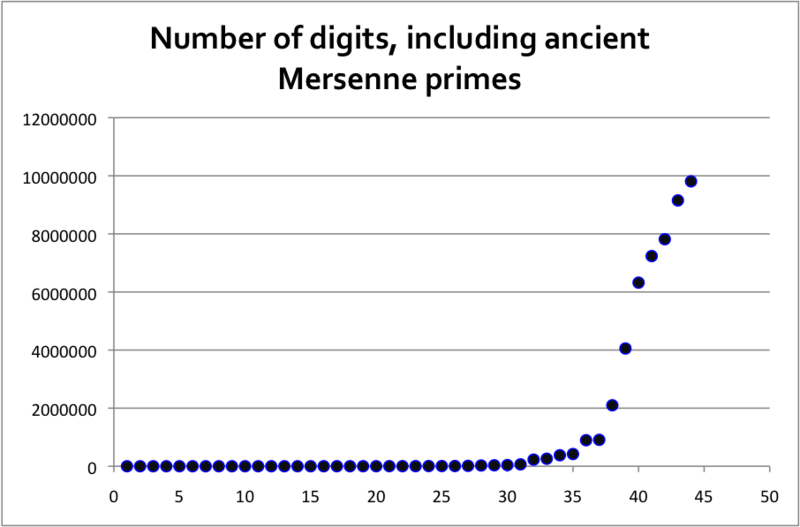 It doesn’t make much sense, though, to include all Mersenne primes, since Mersenne primes didn’t even cross the 100-digit mark until in 1952. A more accurate idea — if you can call this kind of reasoning accurate in the first place — would be to run the numbers starting at around and seeing what we get. I’ll save that for later, unless somebody wants to beat me to it. GIMPS is reporting that on 23 August a new Mersenne prime was reported to their server. Verification began today and should take about two weeks to complete. No word on what the prime was, how many digits, etc. The last Mersenne prime discovered was , back in 2006 (blogged about here) and weighed in at a whopping 9,808,358 digits. Any bets on how big this new one is, if it’s really a prime? I’m guessing 10.5 million digits. Sounds like a good occasion for a nerd office pool. Update: Isabel at God Plays Dice likes 14.5 million digits instead, and she’s actually using math and stuff to make that estimate instead of just shooting totally in the dark like I am.